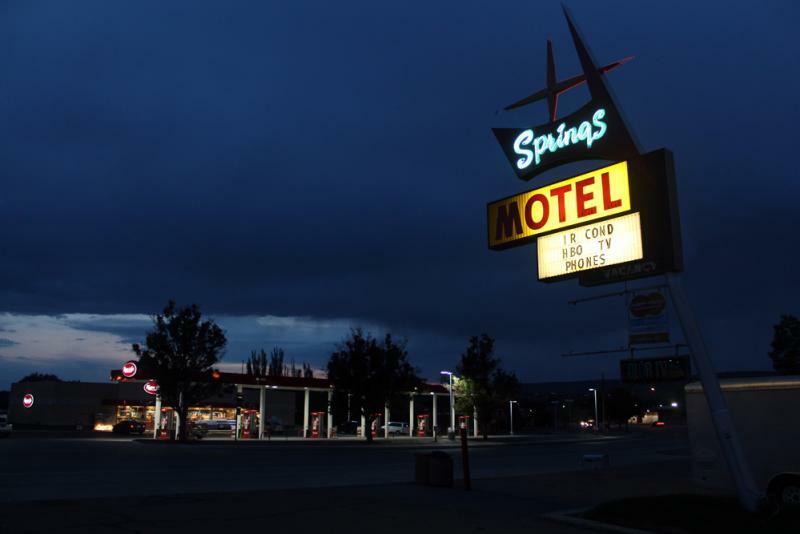 Traveling the Lincoln Highway on its 100th anniversary. At first glance, it looks like another shuttered roadside business. The exterior is overgrown and the door is hard to find. 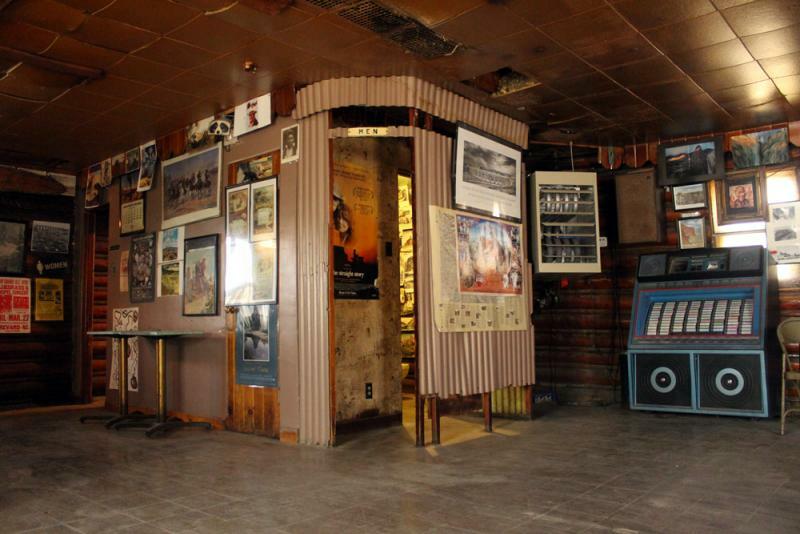 By the look of things, you may wonder if this is the kind of place you’ll need a secret handshake to enter. What is this place exactly? 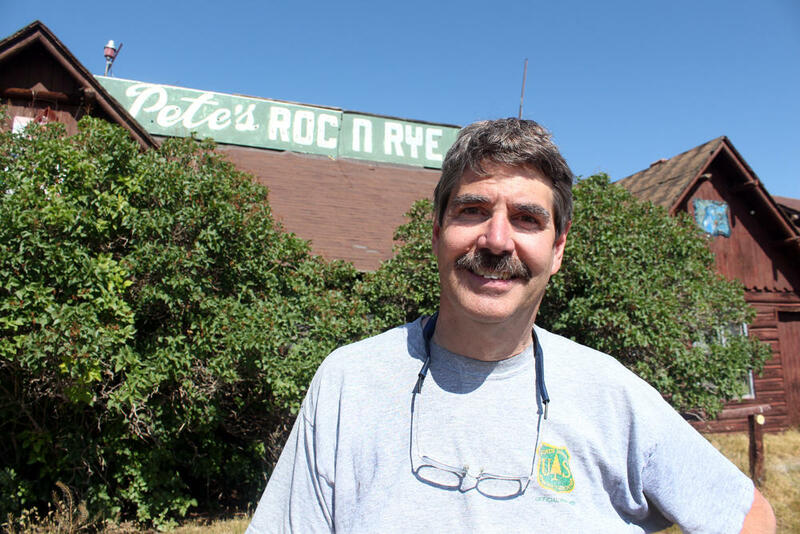 It’s Pete’s Roc n Rye Club in Evanston. 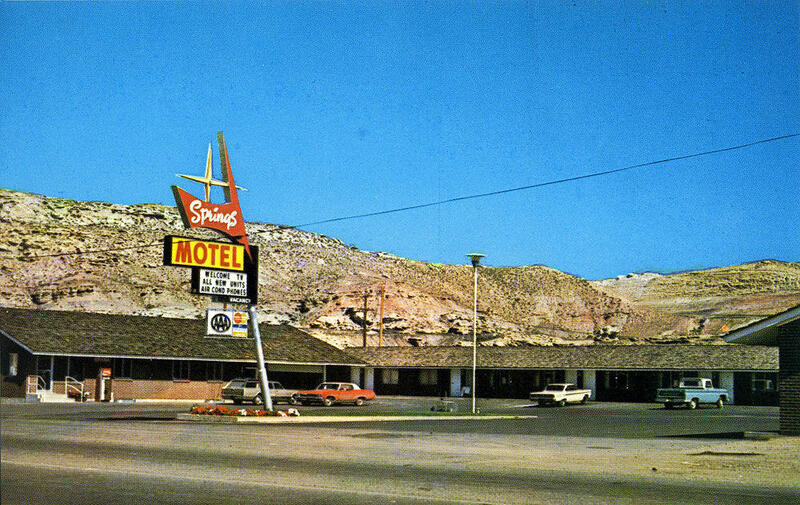 For our final stop on the Lincoln Highway, producer Erin Dorbin made it past the entrance and sent us this postcard. America's first transcontinental roadway, the Lincoln Highway, turned 100 this year. 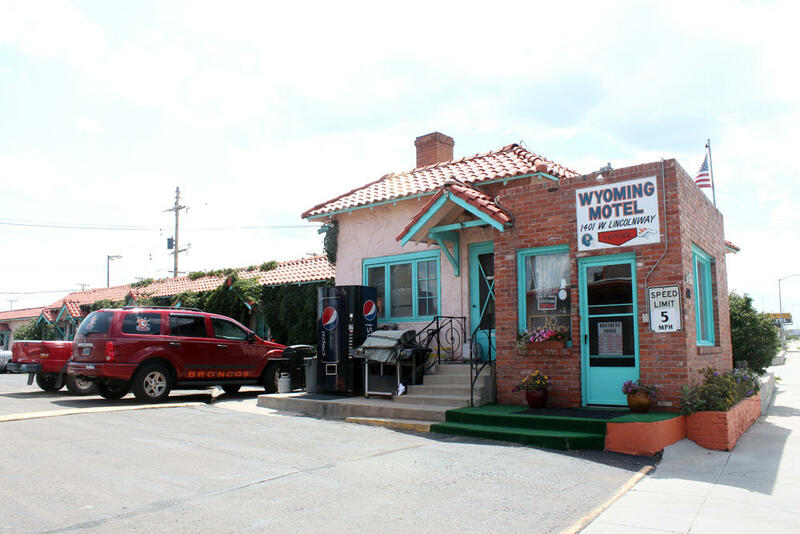 To celebrate, we’re visiting a few one-of-a-kind stops along the route in Wyoming. Producer Erin Dorbin sent this postcard from Rock Springs. In preparation for your upcoming road trip, you’ve already dialed the destination into your GPS. You’ve read online reviews to choose where you’ll sleep. And you probably booked the Hampton instead of that quaint motor court, right? 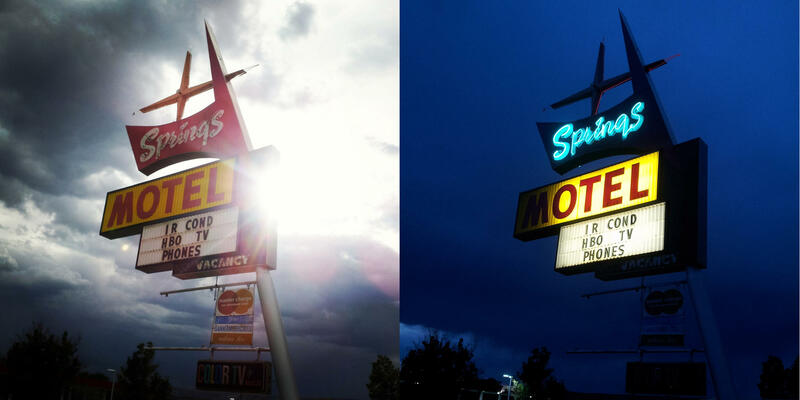 With fewer travelers choosing rooms at smaller mid-century-era motels, how are owners adapting their businesses? 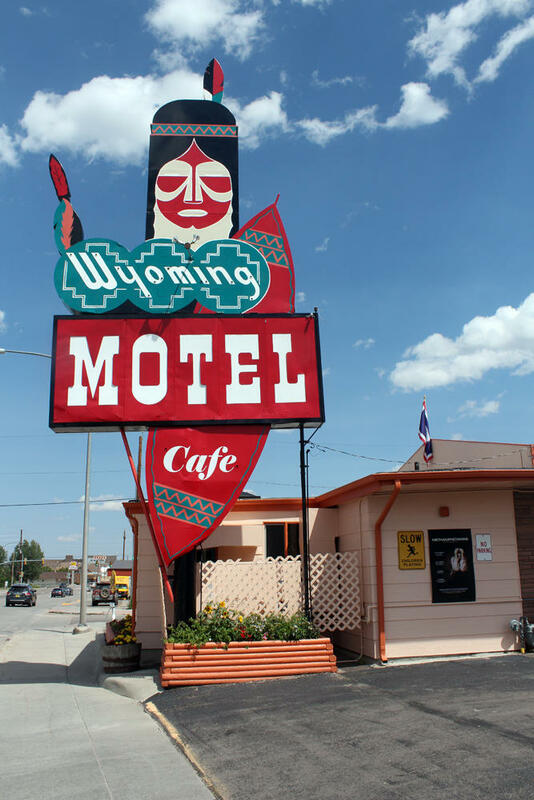 Producer Erin Dorbin visited Wyoming Motel in Cheyenne to find out. 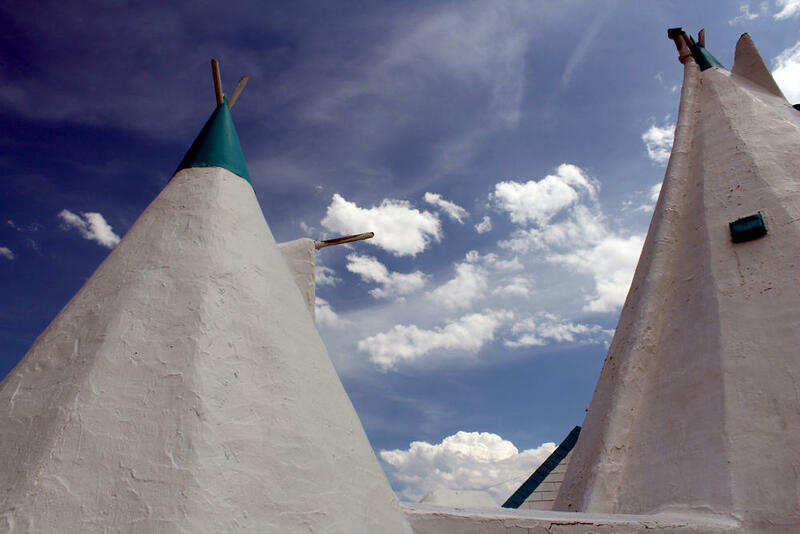 Chances are, if you’ve driven the stretch east of Cheyenne along I-80 or Old Highway 30, you’ve seen it--that colossal white and turquoise roadside gem, the Teepee. You’ve probably also wondered, who lives there? 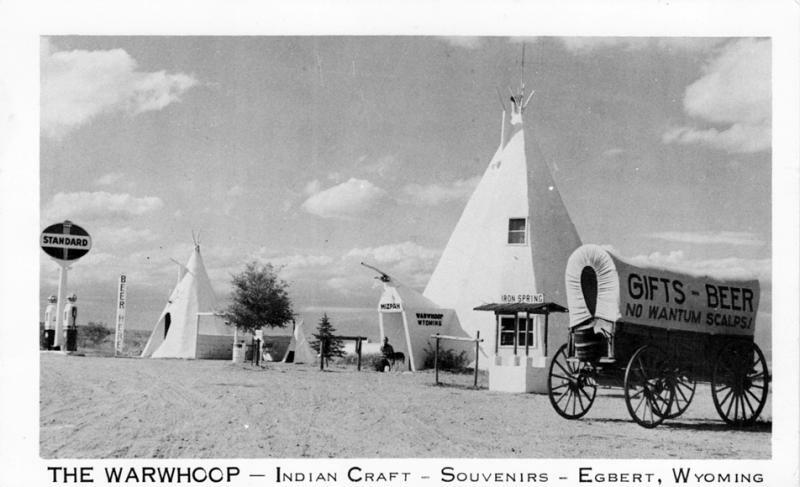 Or simply, why a teepee? Producer Erin Dorbin sent us this postcard with some questions from Egbert.